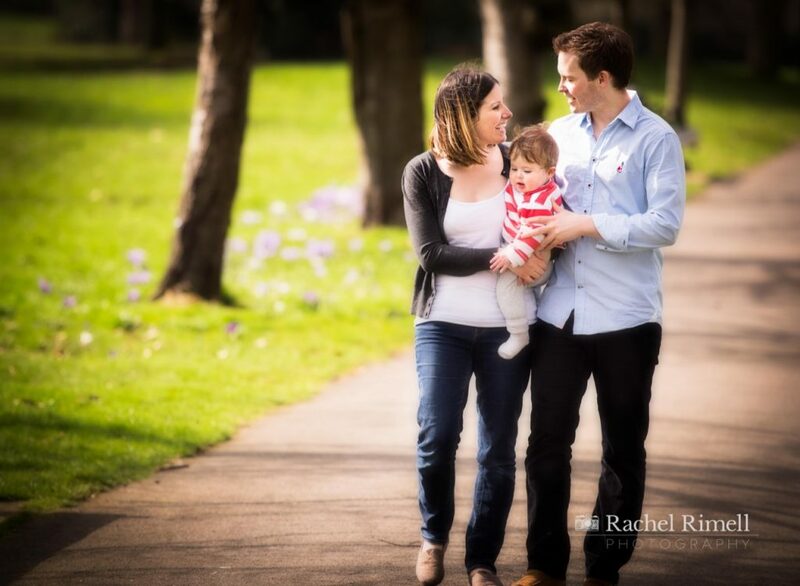 Spring was certainly in the air when I had the pleasure of photographing the gorgeous 8-month-old Henry with his mum Emily and dad Daniel at Greenwich Park. The daffodils and the crocuses were all out in full bloom and it was a gorgeous spring day. 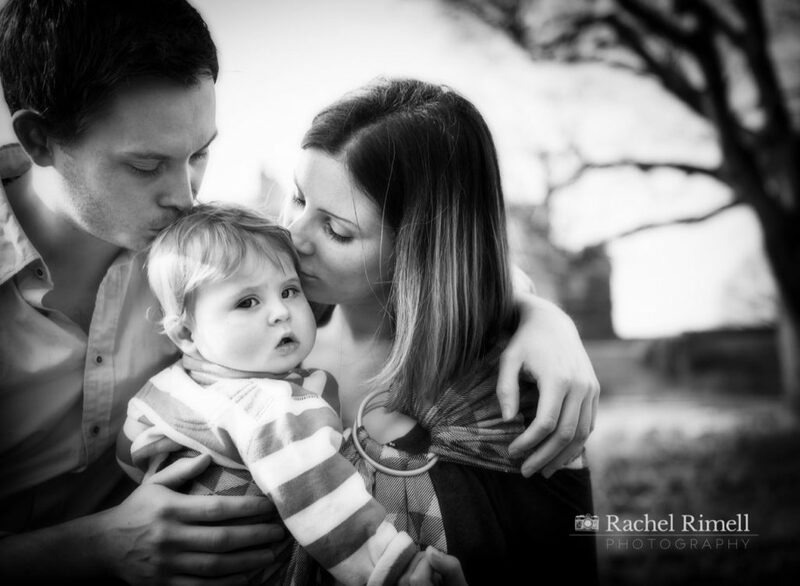 Emily was after a Greenwich family photographer who could capture some lovely images of them as a family – ie all three of them in the frame – as she realised they hadn’t managed to get them all in any photos since Henry was born! 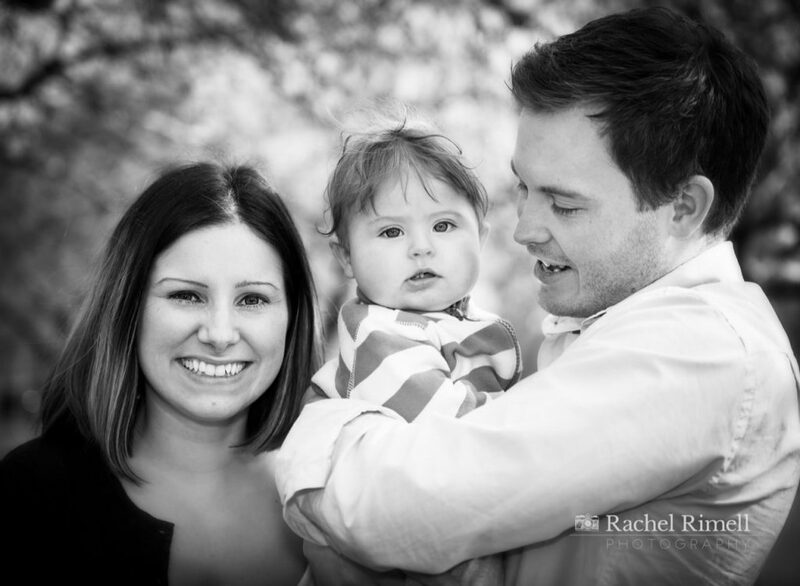 This is so often the case – you spend so much time getting baby photographs that you forget to include yourself in the early days! 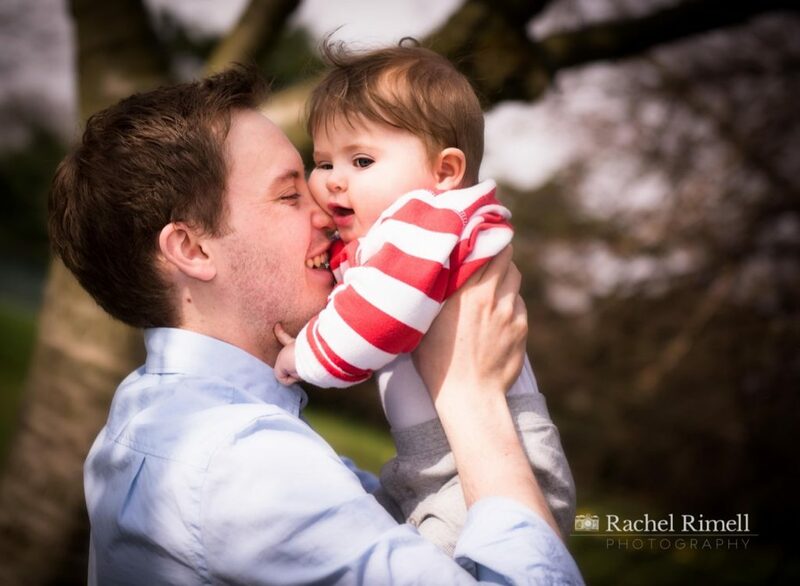 Emily said that both her and Daniel didn’t like formal posed images but they wanted someone who could take some relaxed, yet beautiful, photos of them on a family trip out to Greenwich Park. Nothing too posed, just a family day out having fun and some treasured images to show for it. As a lifestyle family photographer this was just up my street. 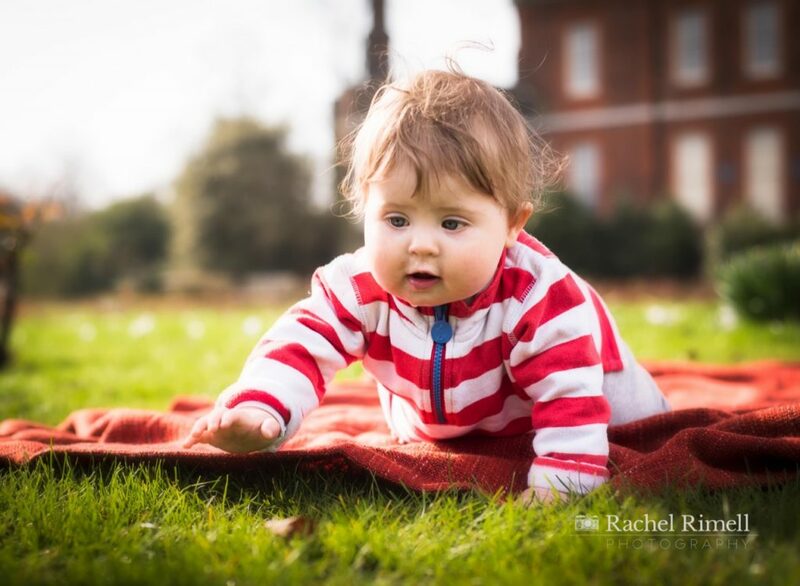 Henry was a gorgeous little soul – if rather serious – with amazing big blue eyes. After talking with Emily during the pre-shoot consultation and at the photoshoot itself I realised she didn’t really have any photos of just her and Henry either, so I made sure we included a few of those too. And she also wanted to capture some photos of her breastfeeding for posterity. Henry had a great time exploring the flowers and the grass and we got some lovely images. It was all so relaxed and easy-going that Henry fell asleep by the end and Emily and Daniel were able to enjoy the rest of the morning relaxing together in the park while Henry napped.